BELGRADE (Sputnik) - Albania has expelled two Iranian diplomats over their involvement in the preparation of an attempted terror attack against the Israeli football team back in 2016, local media reported. 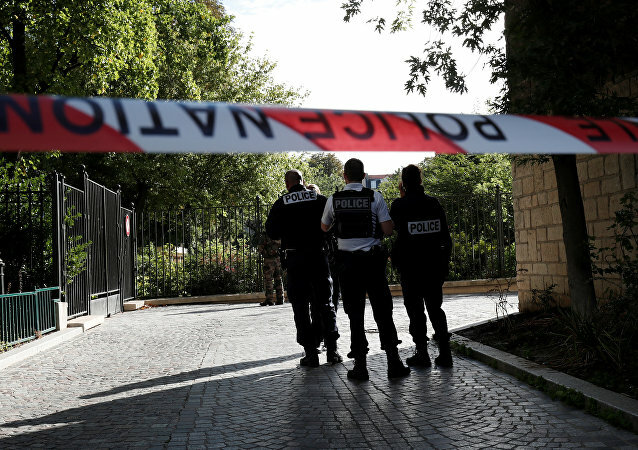 On Wednesday, the Italian police arrested a suspect allegedly linked to the Daesh* terrorist organisation, who planned to poison the public drinking water system in Sardinia. 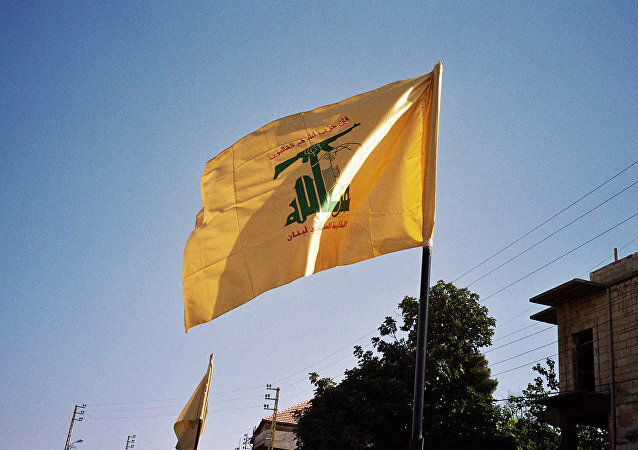 Previously, Argentina reported arresting two citizens suspected of ties with Lebanon’s Hezbollah and possessing a small arsenal of weapons, including a rifle, a shotgun, and several handguns. MOSCOW (Sputnik) - Tehran summoned German Ambassador in Iran Michael Klor-Berchtold over the recent decision of a German court, Press TV broadcaster reported Wednesday. 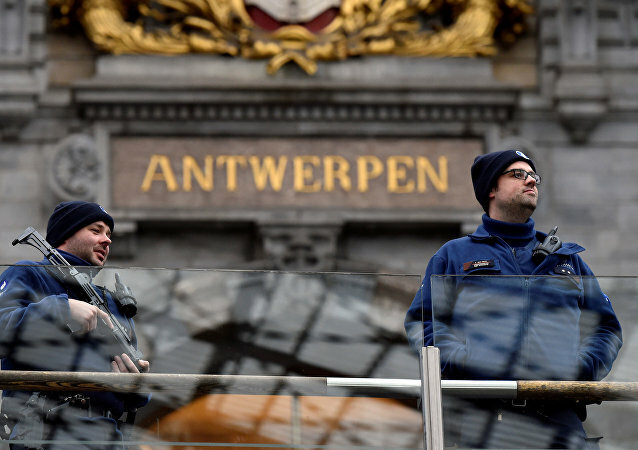 The news comes a day after a German court ruled to extradite Iranian diplomat Assadollah Assadi, who is suspected to be an intelligence agent, to Belgium, as he had allegedly attempted to stage a terrorist attack. The news comes just a month after the German authorities requested the arrest of a woman, allegedly linked to Daesh*, who planned to carry out an attack in Berlin using biological weapons. The Federal Bureau of Investigation (FBI) has arrested an Ohio man and charged him with trying to help a foreign terrorist organization carry out an attack pn a parade or fireworks display in Cleveland on July 4, FBI Special Agent in Charge Stephen Anthony said in a press conference on Monday. A woman who was shot by police during a raid on a house in London last year is now facing jail for being part of a terrorist plot. Rizlaine Boular, her sister and her mother were all involved in a plot to attack the British Museum. 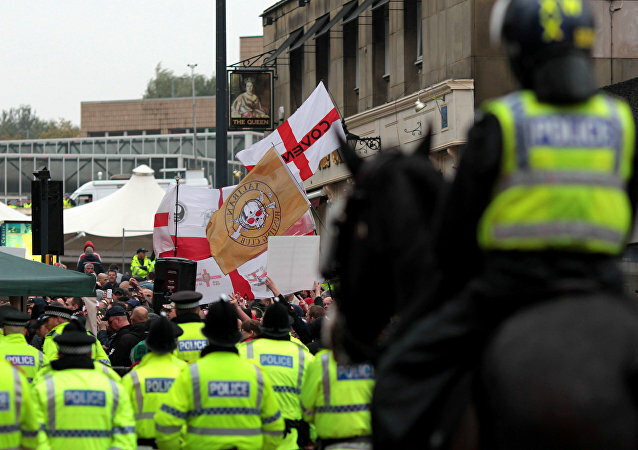 MOSCOW (Sputnik) - Two men were arrested in the UK county of West Yorkshire on suspicion of plotting a terror attack, the North East Counter Terrorism Policing Unit said on Tuesday. 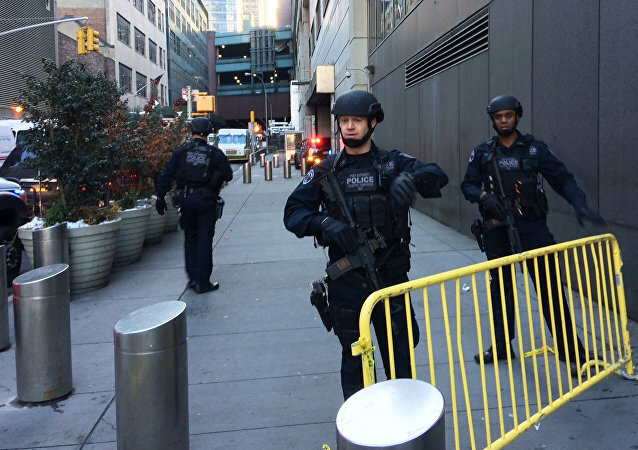 MOSCOW (Sputnik) - New York City police and FBI detained two brothers in Bronx for stockpiling 30 pounds of explosive precursor materials, in a probe that Mayor Bill de Blasio said helped foil a terror plot. Armenia's National Security Service has uncovered a terrorist plot involving a US national and issued a warrant for his arrest. A search for the suspect's accomplices is also underway. 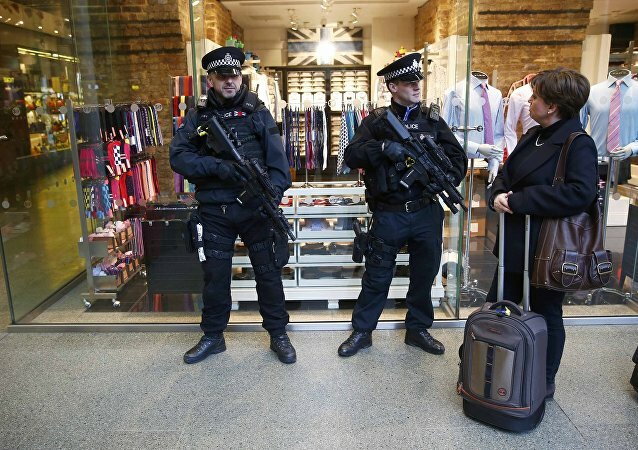 Four members of a terrorist cell – Naweed Ali, Khobaib Hussain, Mohibur Rahman, and Tahir Aziz – who dubbed themselves the "Three Musketeers" have been found guilty of plotting a Lee Rigby-style attack. The trial at points descended into farce – although it highlighted a deeply serious and troubling issue at the core of many foiled terrorist plots. Iran strongly condemns the foiled terrorist attack on the Grand Mosque in the holy city of Mecca in Saudi Arabia and calls on regional powers to join efforts in the fight against terrorism, Iranian Foreign Ministry spokesman Bahram Qassemi said Saturday. Suspected terrorists detained in Saudi Arabia were going to carry out an explosion in the inner courtyard of Saudi Arabia's Grand Mosque in the holy city of Mecca, local media reported Saturday, citing sources in law enforcement agencies. Iranian intelligence have successfully managed to prevent a number of terrorist cells from carrying out plots aimed at disrupting the Friday presidential election process, local media reported. Special response unit of the German police service, SEK, arrested three terror suspects in the German cities of Cologne, Buende and Hildesheim, local media reported Friday citing prosecutor's office. Wednesday marks the first anniversary of the terror attacks in the Belgian capital of Brussels that killed 32 people. 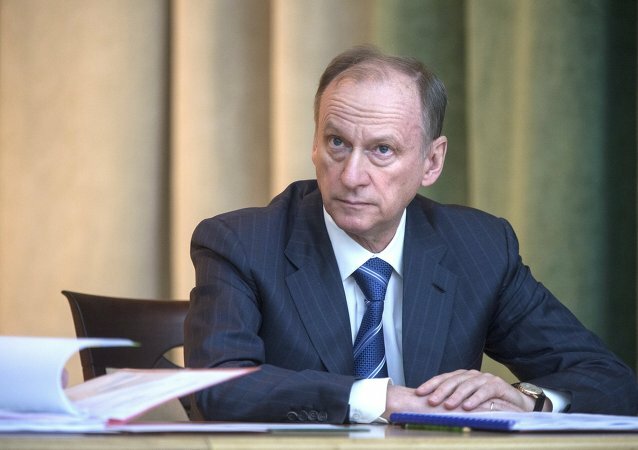 Foreign security agencies have stepped up their activities to destabilize the situation in Russia, Russian Security Council Secretary Nikolai Patrushev said Tuesday. German Interior Minister Thomas de Maiziere claims that Daesh terrorist group is linked to plotting a terrorist attack in a shopping center in the German city of Essen.